Andong Folk Museum surprised me. I wasn’t expecting much, and my fears were almost realised when I got off the bus from Gyeongju. 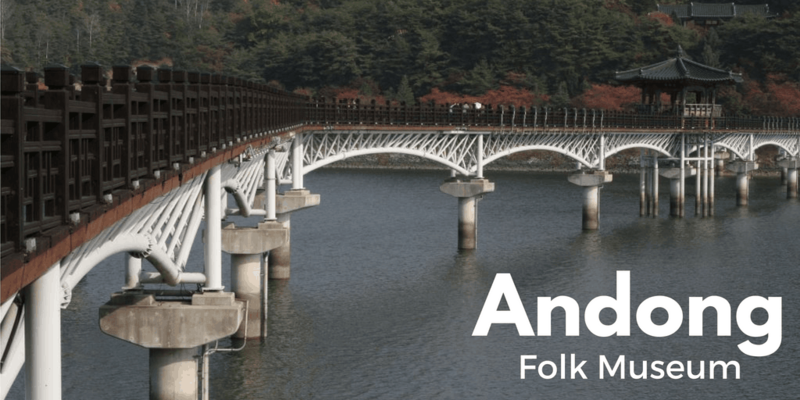 The city of Andong was dreary in a classic Korean way. Dull high-rises lined the streets. Hangul signs plastered the buildings, trying to sell some mystery products. The streets had no people. It felt like a ghost-town, and the grey sky didn’t improve the mood. I started to wonder, why had I come here? The reason I’d come was simple. 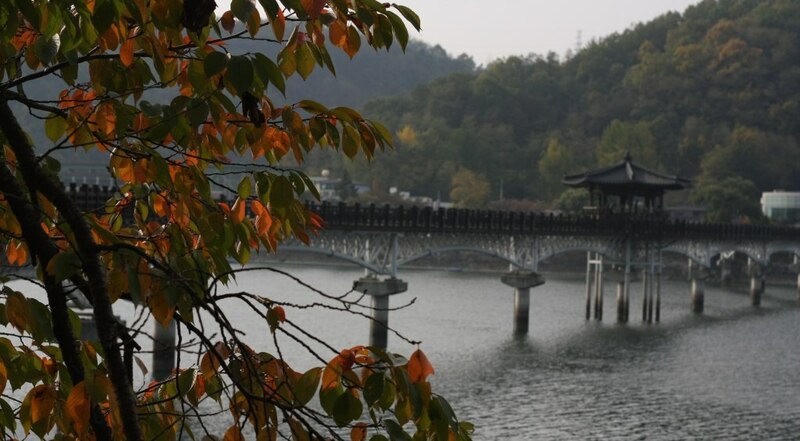 Andong is the home of Confucianism in Korea. It’s an important cultural and historical site. Hahoe Folk Village is its big draw, a living traditional village. But visiting Hahoe was for another day. First, my friend and I wanted to visit Andong Folk Museum. To get there, we would have to pass Andongho Lake. After missing the bus, we decided to walk there. 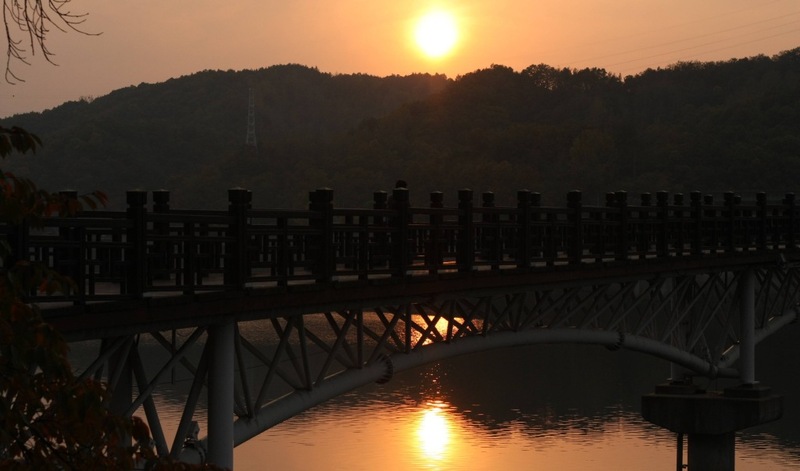 Andong is an ugly city, but its outskirts are stunning. 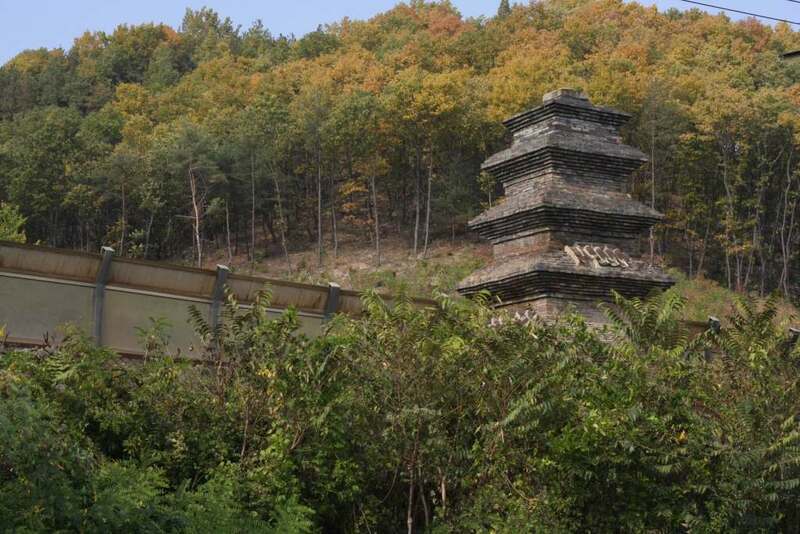 The walk along Andongho Lake took us past historical relics, including the oldest and largest stone pagoda in Korea. It stood unceremoniously behind some railway tracks as freight trains thundered past. Colour was injected into the landscape, not only from the trees but also from the massive spiders lining the shore. 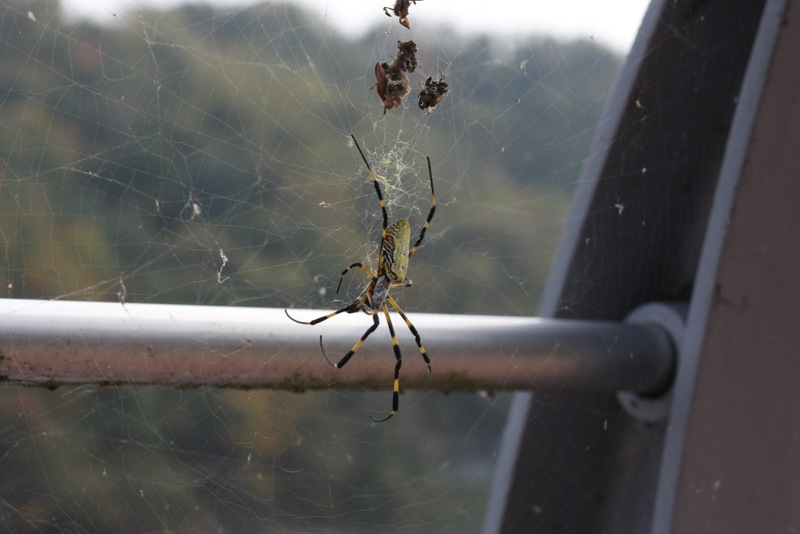 Their black and yellow bodies looked fearsome but they were too common to be threatening. To reach the museum, we had to cross Korea’s longest footbridge. I was excited to see this ancient piece of engineering, but felt cheated when I learned it was built in 2003. It was gorgeous nonetheless. We reached Andong Folk Museum, and looked around. Entrance was cheap at 1000 won, but the exhibition was rather dry. I can only read about the composition of Korean starch foods for so long. Much more interesting was the mock village behind the museum. The buildings weren’t reconstructions but actual originals that had been relocated. 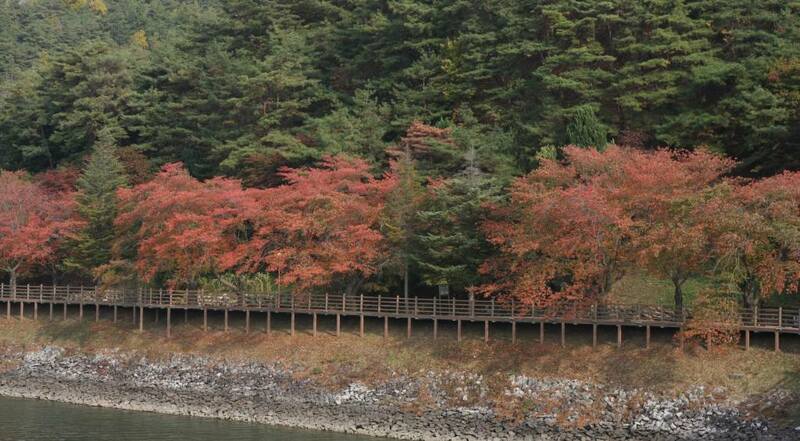 It was picturesque and made me excited to see Hahoe Folk Village tomorrow. Despite this man-made beauty, as usual the landscape was the real winner. 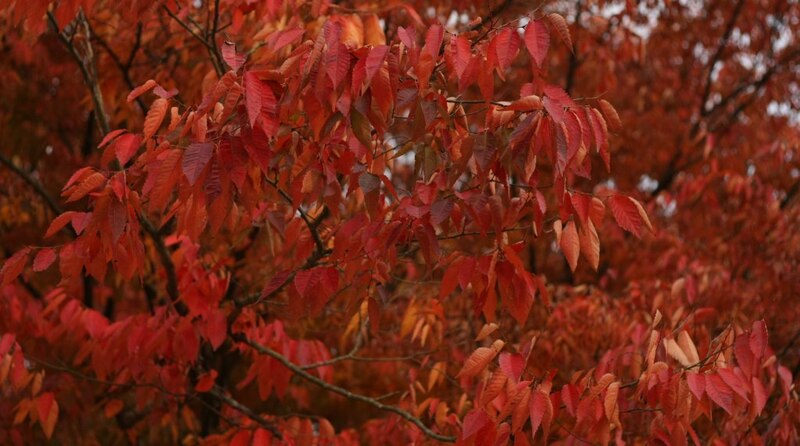 It was silent and melancholic, with the trees turning from green to red in anticipation of winter. As I mentioned in another post, I’d not expected this natural splendour when I arrived in Korea. Buzzing cities and technological wonders yes, but nothing like this beautiful scenery. Korea certainly has a knack for surprises. 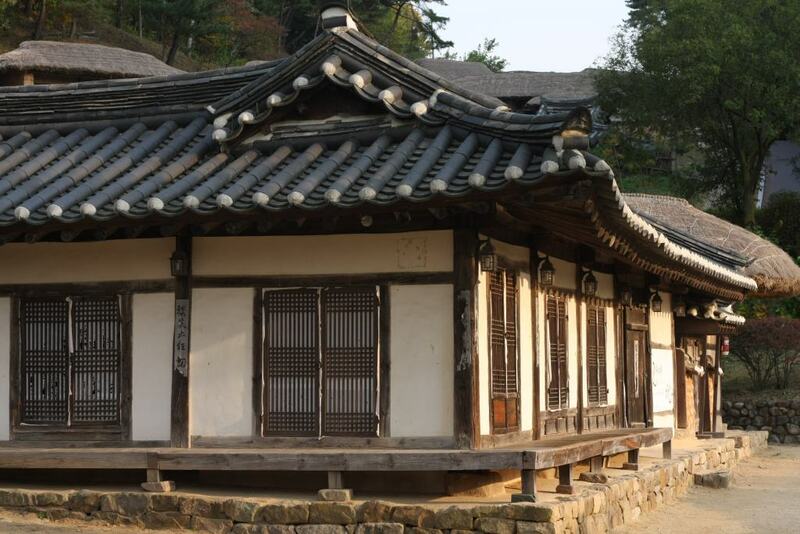 After visiting Andong Folk Museum, I travelled to Busan, which you can read about here. 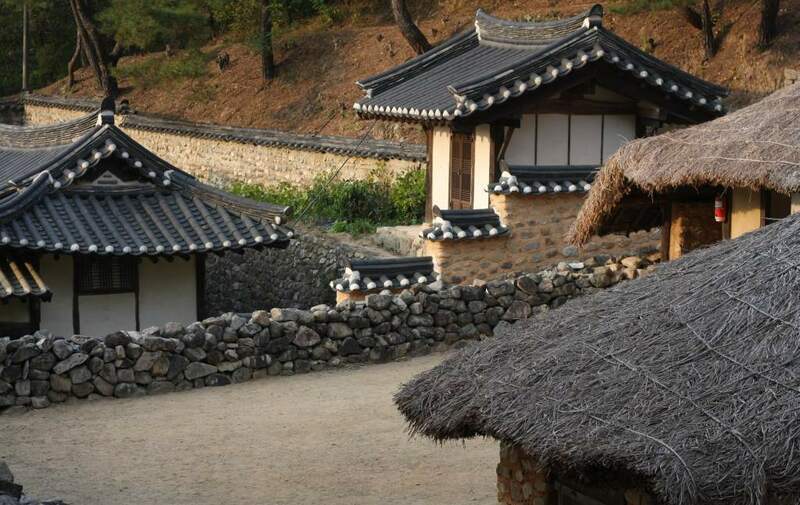 If you have any questions about the Andong Folk Musuem, then leave a comment below! I enjoyed this place more than I did Hahoe. I thought Hahoe was bit of a tourist trap, though the mask dance was entertaining. Happy travels. This place was empty, very peaceful.